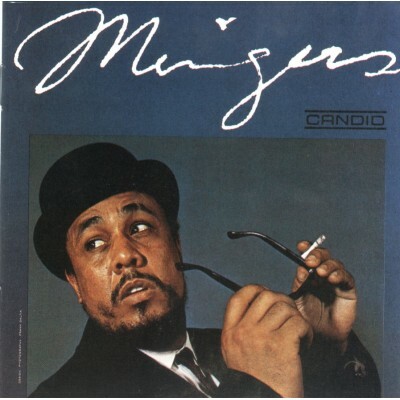 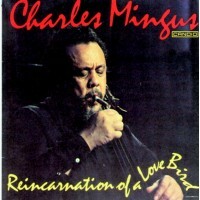 American jazz classic album by the great jazz icon, Charles Mingus. 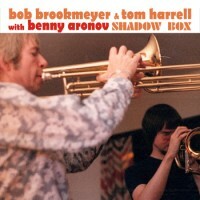 This three track collector's item includes "MDM" (Monk Duke & Me) which consumes the majority of this album. 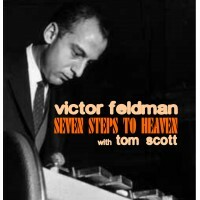 It consists of three intertwining themes - Duke Ellington's Main Stem, Thelonious Monk's Straight, No Chaser, and Mingus' Fifty First Stree Blues. 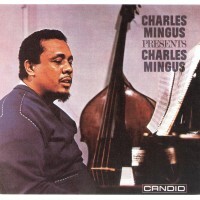 The following two tracks are Stormy Weather and Mingus' Lock 'Em Up (Hellview of Bellevue). 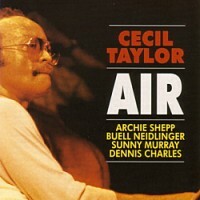 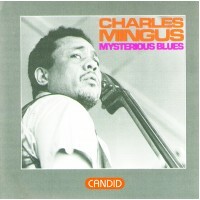 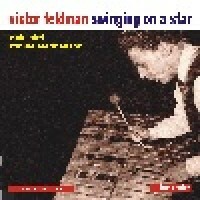 The personnel on this album is Mingus' Jazz Workshop, consisting Ted Curson and Lonnie Hillyer on trumpets, Jimmy Knepper and Britt Woodman on trombones, Eric Dolphy (on alto sax and bass clarinet) Charles McPherson on alto sax, Booker Ervin on tenor, Nico Bunick and Paul Bley on piano and drummer Dannie Richmond. 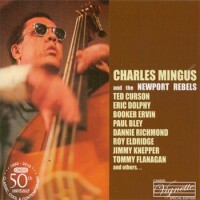 The Mingus-Richmond team is one of the most inflammable cohesive rhythm section performances in jazz record history.